I've been meaning to get myself a bracelet with Pandora beads as a gift for myself, but I never really had a chance to buy. 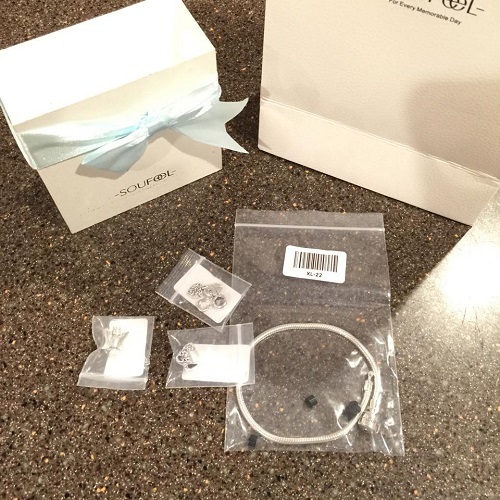 Then, recently I was invited to review the charms and bracelet from Soufeel. I checked their website and the charms are really pretty. 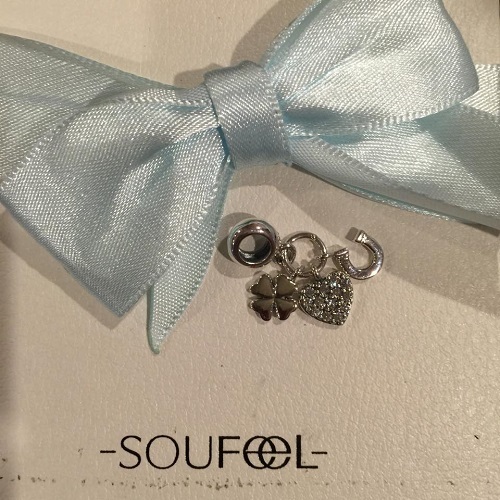 The charms are from SOUFEEL which are 925 sterling silver and can fit Pandora, Chamilia bracelet with the lower price. 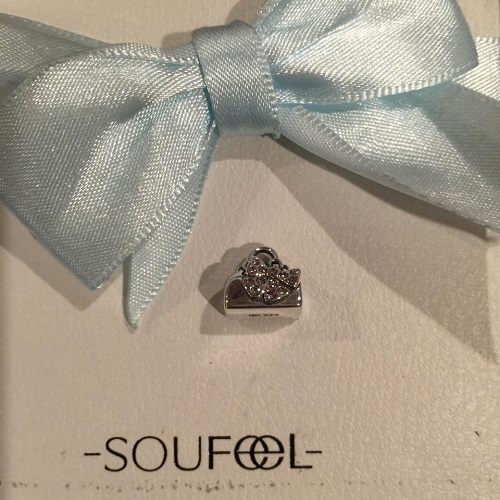 You can recommend Soufeel as best gift selection and we have unique, memorable charms for the special person in your life. As I have mentioned earlier, all the charms I saw on the Soufeel website are gorgeous. I have to admit that I did have a tough time choosing what I really want. 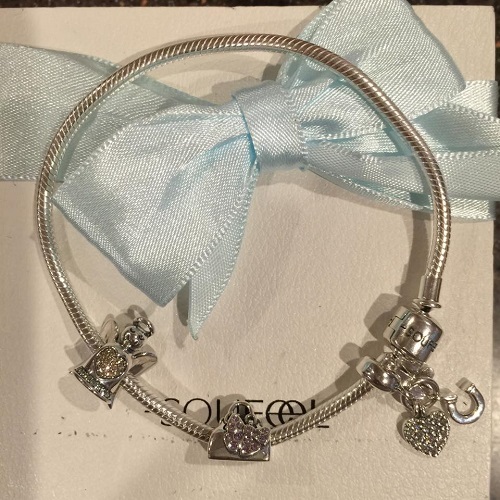 But I did pick a starter sterling silver bracelet and three pretty charms: the Wishing Angel Charm 925 Sterling Silver, the Best Love For You Dangle Charm 925 Sterling Silver and the Handbag With Purple Bow Charm 925 Sterling Silver. Ordering the bracelet was a breeze. They provide a chart where you can choose the size of your bracelet. The sizes are in inches and centimeters, so it will be easier for you to determine. I would suggest, though, that you give an allowance of a few centimeters from your exact size. 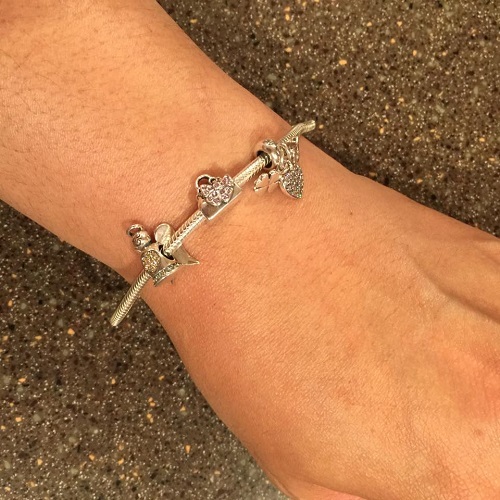 The charms may take up some space and you do want your bracelet a little loose. The charms and the bracelet are well made. You can see from the photos that they were delicately crafted. Everything looks smooth and the quality of the stones in the charms is superb. Three charms aren't enough. I want more of these and I'm definitely going back to purchase more. 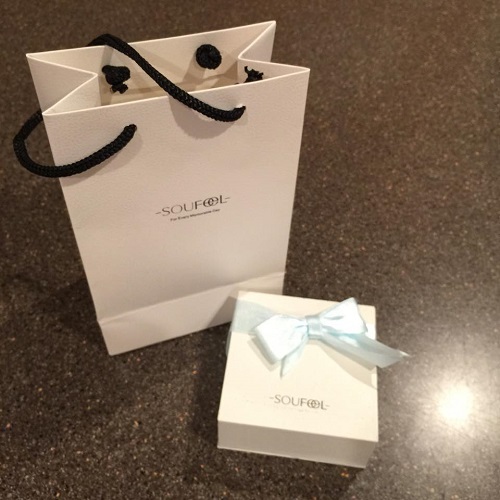 If you are looking for an awesome gift idea or you simply want a jewelry for yourself, you should visit Soufeel and check what they have to offer. 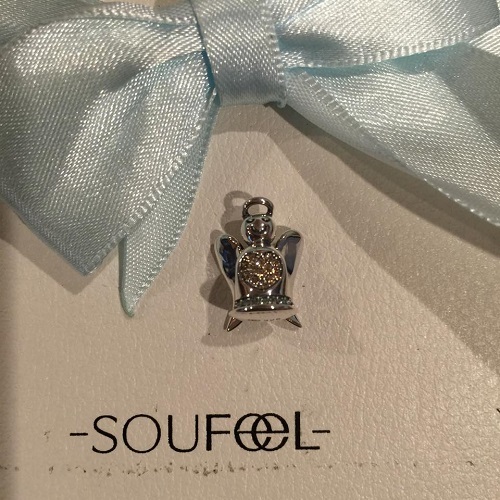 These lovely charms and bracelets can be purchased through the Soufeel website. 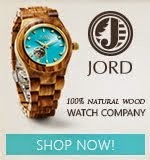 You can use the coupon code Liza5 to get a discount. The site offers a wide array of birthstone charms, beads, nature, good luck charms and more! Disclosure: Product/s mentioned above were sent to me by Soufeel for evaluation purposes. No monetary compensation was received to write the review. All opinions expressed here are 100% my own. However, I only recommend products or services I use personally and believe will be good for my readers.